Tom McCormick, Executive Director, and Leia Bailey, Managing Director of the California Craft Brewers Association are in the studio with Steve Jaxon and Herlinda Heras today. Tom says he was just visiting the construction site of the new Russian River Brewing location in Windsor, where they hope to start brewing in the new tanks in late August and to open to the public in October. Herlinda got back yesterday at midnight from France. She brought a Seismic Liquifaction Kolsch. 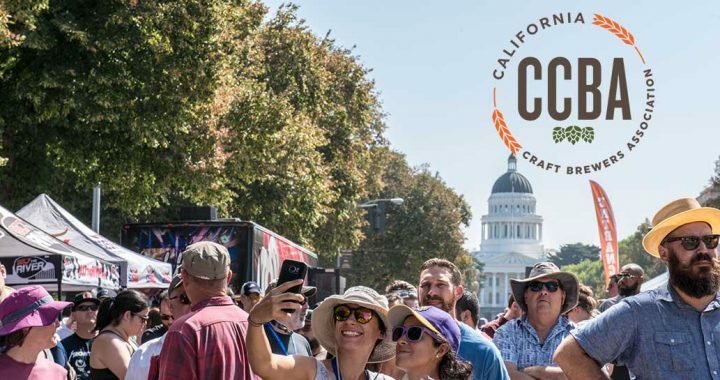 Tom McCormick is promoting The California Craft Beer Summit which is open to the public for three days, Sept 6 and 7 is the Summit Expo and then Saturday, Sept. 8 is the Summit Beer Festival on the Capital Mall in Sacramento, California. This is the fourth year of the largest beer festival on the west coast. There are two components, the Summit Expo, a big trade show with education seminars and workshops, open to the industry and also to the public. There are speakers from the industry and all things craft beer. 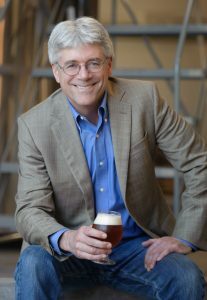 Greg Cook from Stone Brewing Co. is coming back. Also Richard Norgrove and John Martin from Drake’s, there will be 50 speakers in total. Herlinda is glad they have expanded the food and beer pairings. They call it Brewed for Food and they are working with about 20 different restaurants pairing bites with beer all day long. 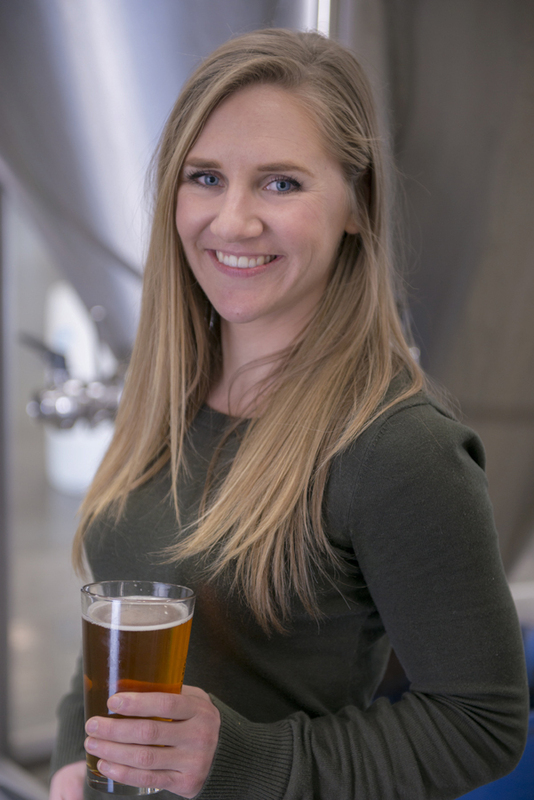 The Summit Festival, the beer festival, is Saturday on Capital Mall with 170 breweries, all from California. You can see the Capital from the location. There is music, food trucks, games and shade too.